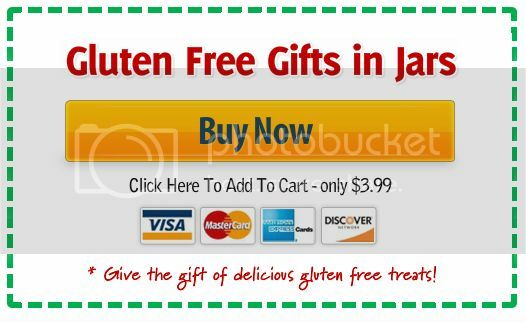 The Gluten Free Gifts in Jars Ebook is here! I’m really excited to introduce this ebook! I love giving food gifts, whether it is for the Christmas season, or for another occasion. 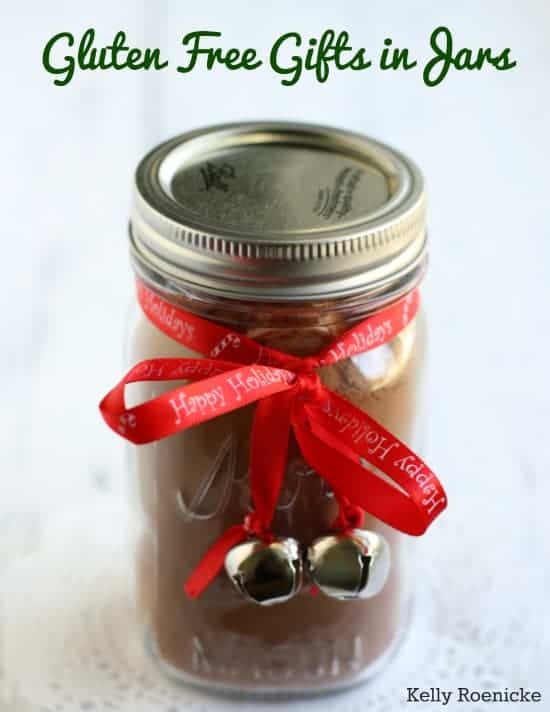 Jarred gifts are a wonderful way to give the gift of a homemade treat that can be enjoyed when the holiday season is over. It’s personal, because you are sharing something that you took the time to put together for the recipient. 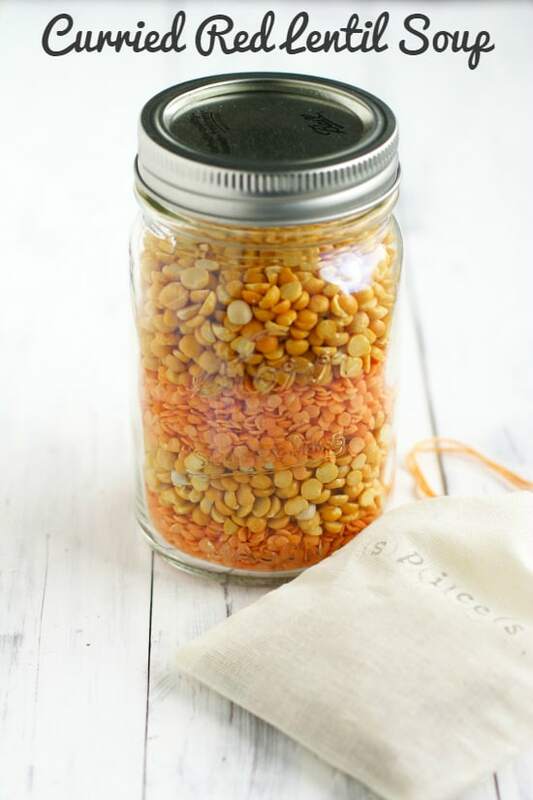 Why should those with food sensitivities miss out on the fun of jarred gifts? You don’t have to! 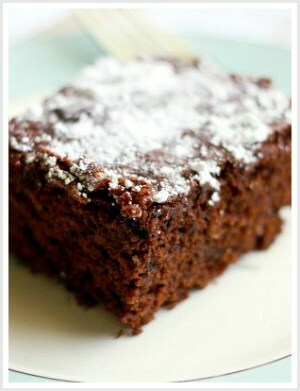 – anyone you want to share a delicious treat with! 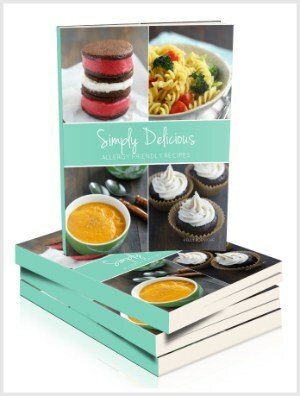 – includes five recipes that are brand new and unpublished! 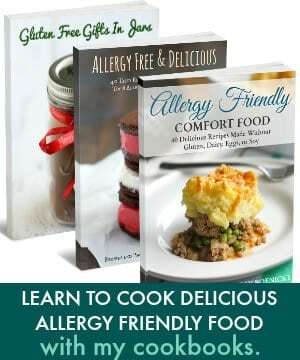 Printable cards are included for each recipe in this ebook. I recommend printing them on cardstock and securing them to the jar with a bit of baker’s twine or washi tape. This ebook is a PDF, which means that it is designed to be viewed on your computer. 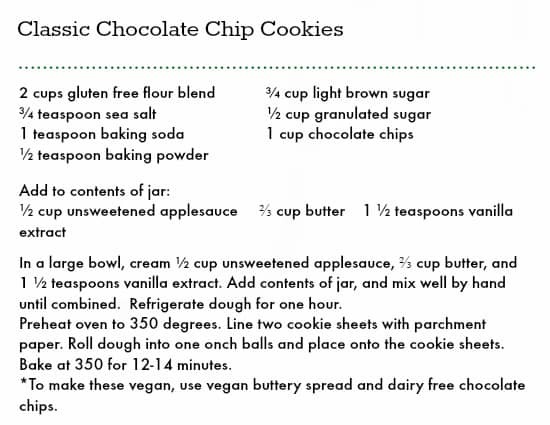 You can easily print it out, and indeed you will want to print out some of the pages, like the printable gift tags and the recipe cards that go along with each recipe. There are also ways to view PDFs on tablets, too. 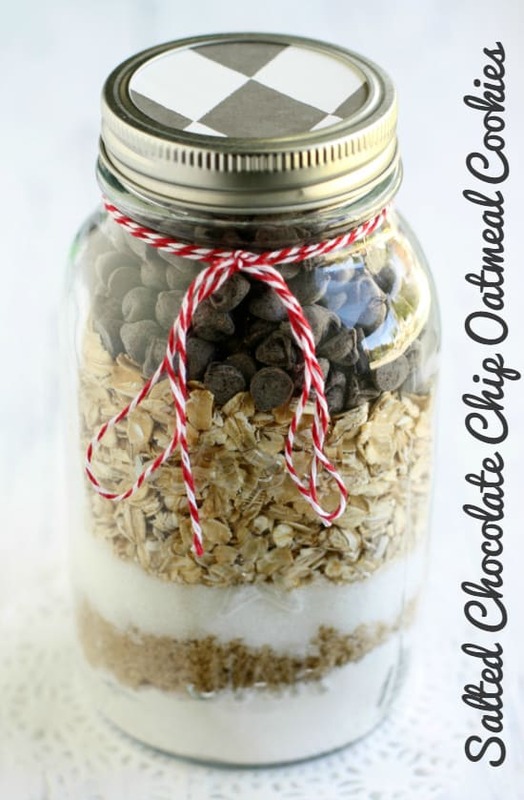 What are people saying about Gluten Free Gifts in Jars? 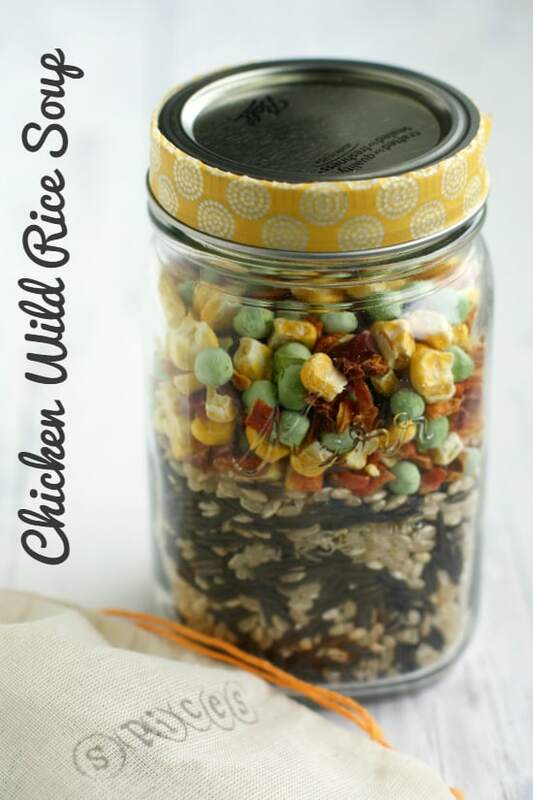 Thank you so much for taking the time to read about Gluten Free Gifts in Jars! And thank you so much for visiting The Pretty Bee. I really appreciate you reading and sharing my recipes, and I look forward to sharing even more with you this year. 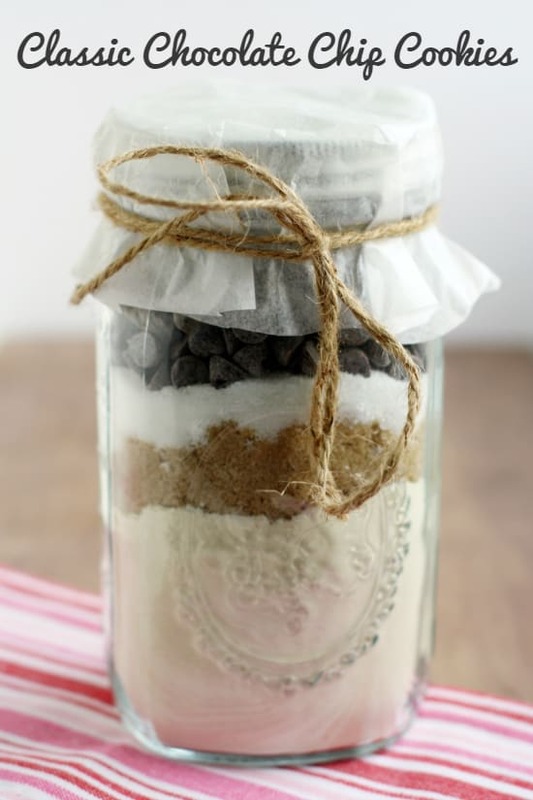 Gluten Free Gifts in Jars is now available for Kindle! You can purchase the Kindle version right HERE.